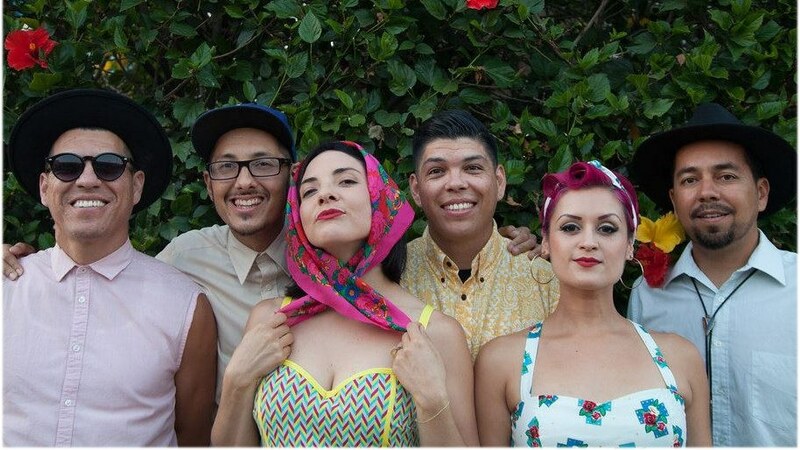 Jose Cano is the drummer in the band Las Cafeteras -- a group that’s gaining popularity worldwide. After years in East L.A. he’s moving back to Oxnard to support up and coming musicians. Could a mass shooting end gun shows in Ventura County? A new documentary tells the story of one of Ventura’s most popular downtown parks.